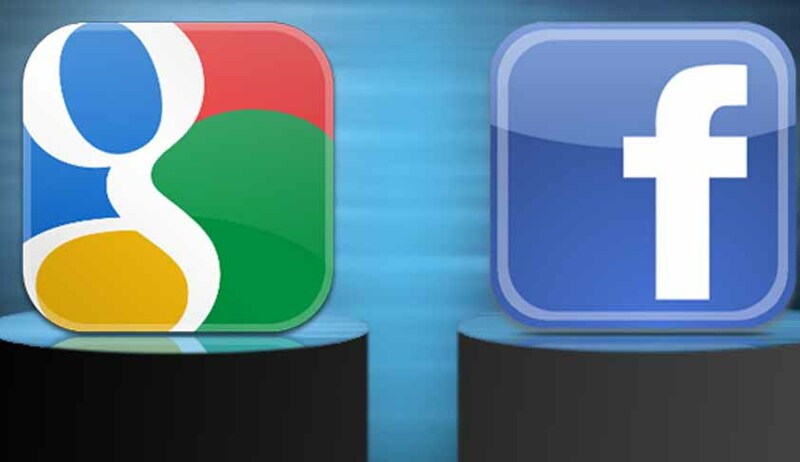 The Delhi High Court on Friday directed Google and Facebook to appoint a grievance officer to deal with complaints and disclose their grievance redressal mechanism by publishing the same on their web-pages within two weeks. The Court made these observations while hearing a PIL [W.P. (C) 3672/2012] alleging that the websites have no mechanism for protection of children from on line abuse. The PIL was filed by former Bharatiya Janata Party (BJP) leader K N Govindacharya. Govindacharya was represented by Advocate Virag Gupta. The Court also sought the Centre's stand on the petitioner's allegation that Delhi Police, Indian Railways and others have created accounts on social networking sites despite government departments being barred from doing so under the law.